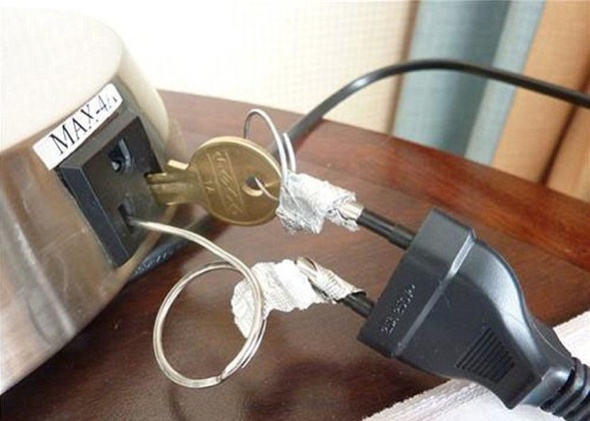 Here at Fix Radio we have pulled together the most woeful home improvement fails that are both hilarious and worryingly unsafe at the same time. From taping a key to the end of a faulty plug and shoving it in a socket, to using books instead of bricks for essential structural repairs, these photos show that some people would be wisest to step away from the tool box. 1) This guy clearly thought he had a fix to the problem. 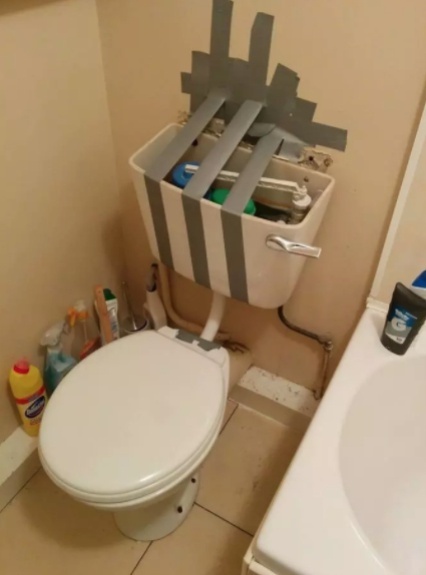 Now we have to give him credit for his engineering skills but seriously, how long can gaffer tape hold up a toilet cistern for? 2) Sparky’s all over the country will be wincing at this one. Just get an adapter mate! 3) No shower head? No problem. 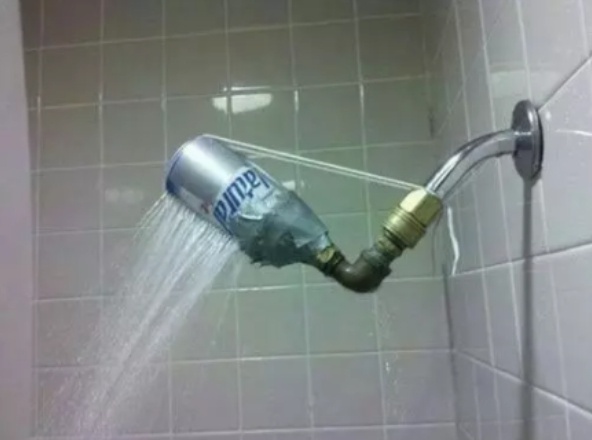 Just stick a beer can over the pipe and away you go! It is sort of genius as it does the job, but we don’t think the Mrs will think much of the décor. 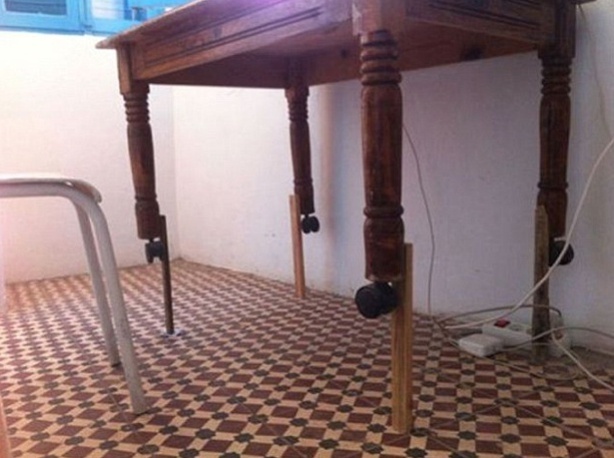 5) This DIY-er clearly thought that sticking some wood onto the legs of a table would do the job. Now on one hand it has but how structurally safe is it? 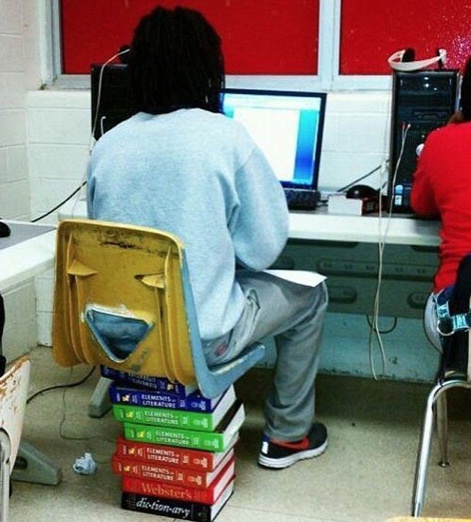 6) Another fitting example of using books for structural repairs. 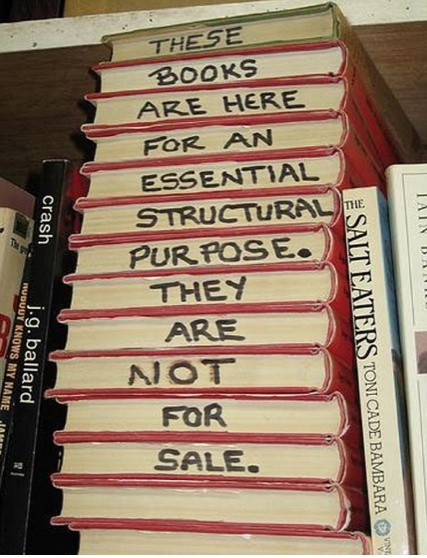 I wonder how many times that shelf fell before the shop owner wrote on the books? 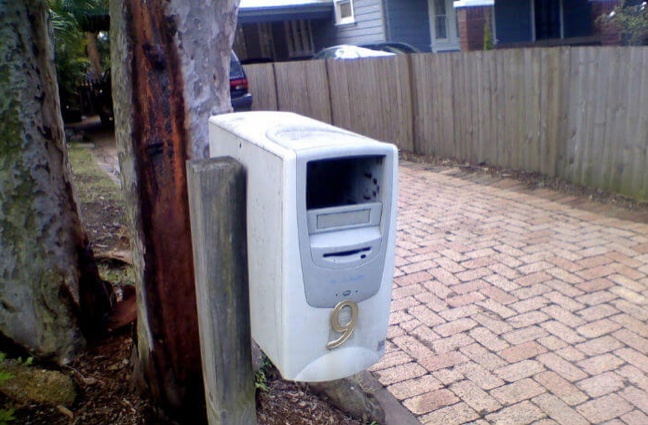 7) Finally this homemade PC Post-box. We don’t even know where to begin on this monstrosity. A recent study by Infographics Archive found that people were spending up to £4k a year on DIY projects and 3.3 million pounds is spent every year on fixing botched DIY jobs. 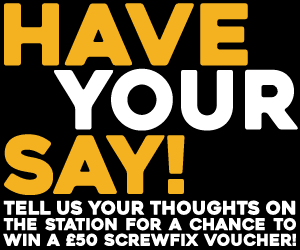 Only 41% of people would rather pay a professional to do the work and 42% of people doing DIY have hurt themselves or someone else.